Platinum is one of Earth’s rarest metals, and is highly valued among many jewelry and gemology connoisseurs. Here are a few things that you might like to know before making a purchase. 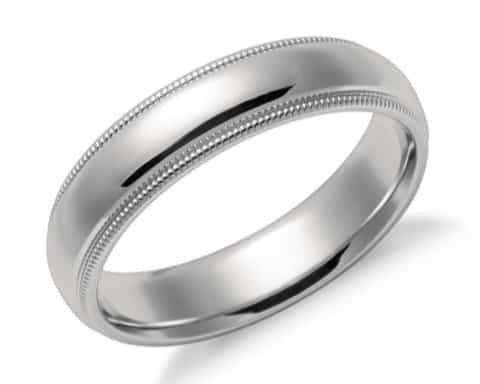 Platinum comes from the Spanish “platina”, or “little silver” it is an incredibly non-reactive metal, meaning that it will not rust or corrode, this is why it is often used in jewelry such as wedding bands to represent the things that do not fade over time, like a good marriage. It is also very malleable which allows jewelers to create stunning designs with this beautiful metal. Platinum was first discovered in South America prior to Columbus’ arrival, but was first taken to Europe during the 17th century. The precious metal’s number one producer is South Africa, but platinum can also be found in Russia and Zimbabwe. 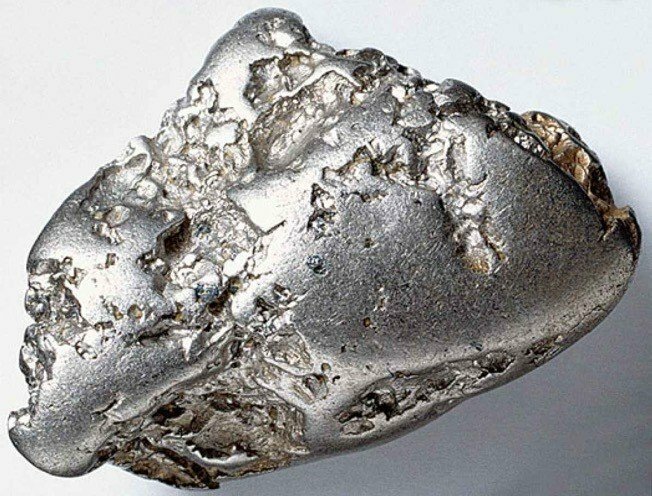 Platinum is one of the densest metals on Earth, coming in at approximately 12.4 ounces per cubic inch, nearly eight times the density of water. About 130 tons of platinum are mined each year, which only comes up to about 6% of that of gold. 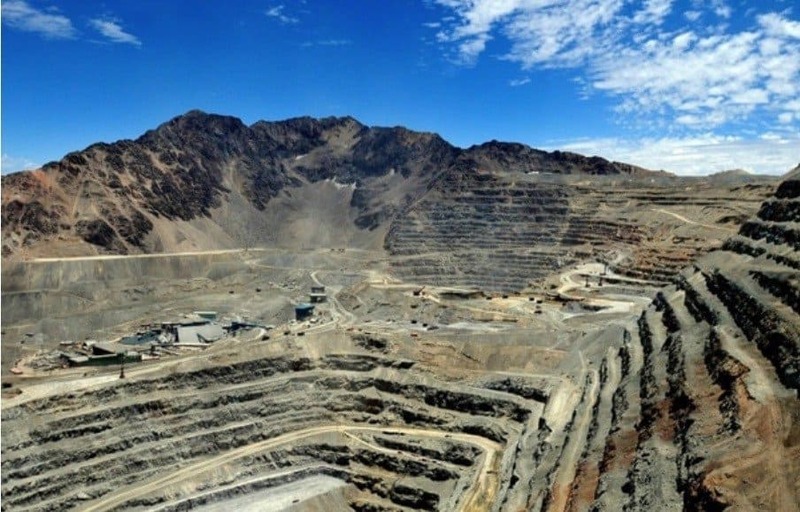 Approximately 10 tons of ore are extracted from mines to create only one ounce of Platinum, and the process can take up to six months. The first study introducing the element of platinum was by a British Scientist known as Charles Wood, thanks Chuck. Recording artist Beyonce Knowles owns a platinum split engagement ring with an 18 – karat diamond, creating a total value of near $5 Million USD. A Couple’s 70th wedding anniversary is known as a “Platinum Anniversary”. Many believe that platinum represents dedication, grit, and determination, which is another reason why it is popular in symbolic jewelry. Platinum always appears in one color, which is a few shades lighter than Silver to give it a more “pure” aesthetic. Due to its useful characteristics, Platinum is not only used in jewelry, platinum can also be found in catalytic converters in automobiles, cancer fighting drugs due to its low reactivity, and electronic microchips. Platinum is a non reactive metal so cleaning will not be a laborious, frequent chore, however all owners should take their rings to a professional once or twice a year to check on any gems that may be fitted to the piece of jewelry. Due to its scarcity, Platinum is among more of the expensive metals, but a simple band of around 2mm thickness could run around $300 USD, which is not as expensive when faced with the lifetime of its use. If one would like to add some beautiful gemstones to it, silver-platinum alloys are available as well to save money for a nicely cut diamond or other lovely mineral. 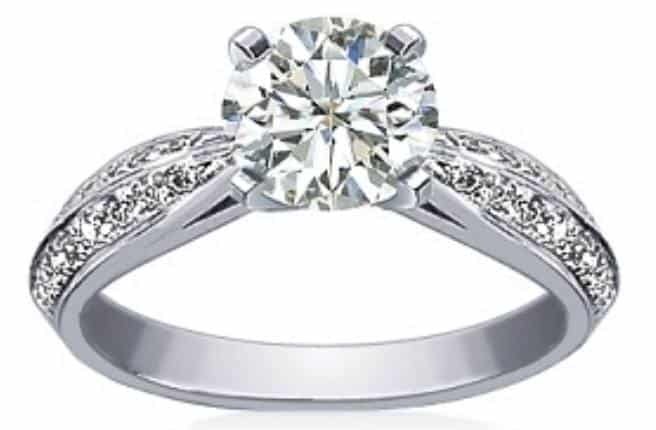 Platinum rings can be found nearly at any jeweler but is often cheaper online than in person, but it is advised that you attempt to try and find a reputable source even if it means spending a little extra to guarantee that what is being purchased is the real deal. Platinum is one of the most beautiful metals this Earth has to offer, and any recipient of a platinum ring or other piece of jewelry would be ecstatic to own one. This precious metal is for those who want to display their determination and dedication to never letting something special rust or fade.